Gold IRAs, or self-directed IRAs that allow for investing in precious metals, may require you to choose a dealer to make a purchase. Looking for the best precious metals dealer can seem like a daunting task, but following a few simple steps can simplify this entire process. Before deciding on a dealer, you must ask yourself a few questions. First, do you already have a precious metals depository or a vault for these commodities in mind? If so, do these establishments already work with trusted dealers? It is always good to start with dealers that have an established reputation, and exploring your existing network is a promising place to start. If you are looking into selecting a precious metals dealer, you need to know what investing options they offer for the commodities you are considering. If you are interested in purchasing gold, does the dealer offer coins? Do they offer gold bars? What about silver or palladium? What coins a dealer offers can be crucial, especially if you are planning on using your self-directed IRA to purchase these investments. If you want to buy coins using a self-directed, tax-advantaged savings account, it is important to note that only certain coins of a specific quality or fineness are allowable. 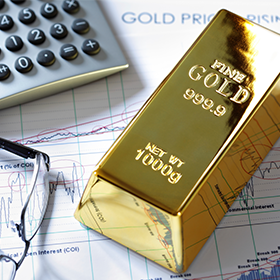 If you are planning on using retirement funds to purchase precious metals, you must note that not all retirement account administrators are the same. 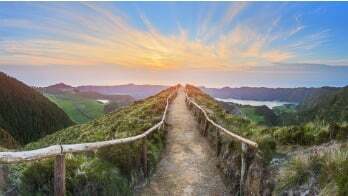 You will have to find a self-directed IRA administrator that knows how to administer self-directed IRAs with alternative investments such as gold. 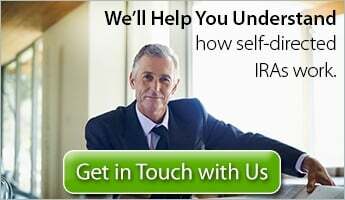 Some self-directed IRA administrators may grant you more flexibility when it comes to choosing a dealer, while some may only be willing to work with a small range of precious metals dealers and depositories. Either way, make sure you are performing your due diligence to ensure that you do not fall victim to a fraudulent or untrustworthy dealer. There are many ways you can harness one of these retirement accounts to invest in precious metals. In addition to physical metal investments, such as coins or bars, self-directed IRAs also allow for precious metals stock options, such as ETFs. Self-directed IRAs allow access to a wide range of additional alternative investments, including real estate, oil, private stock, and more. Start exploring your investment options today, or contact us if you have any questions.